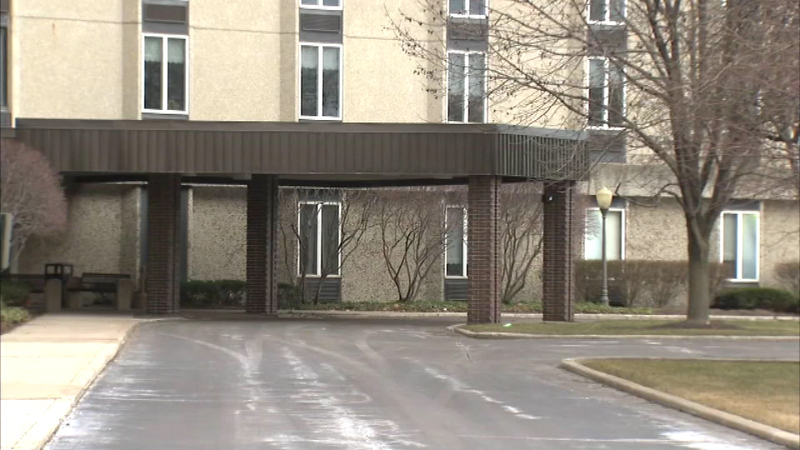 Holland Home in South Holland, Ill.
SOUTH HOLLAND, Ill. (WLS) -- A nurse and two nursing assistants have lost their jobs at a South Holland assisted living center after the death of a resident was ruled a homicide. Dorothy Byrd, 98, died of an overdose of pain medication. Two other Holland Home residents died recently. All the cases are being investigated by police. The lawyer for Byrd's family says police and prosecutors have met in connection with their investigations.